What can you do with a good utility knife (aka X-Acto) and paper? 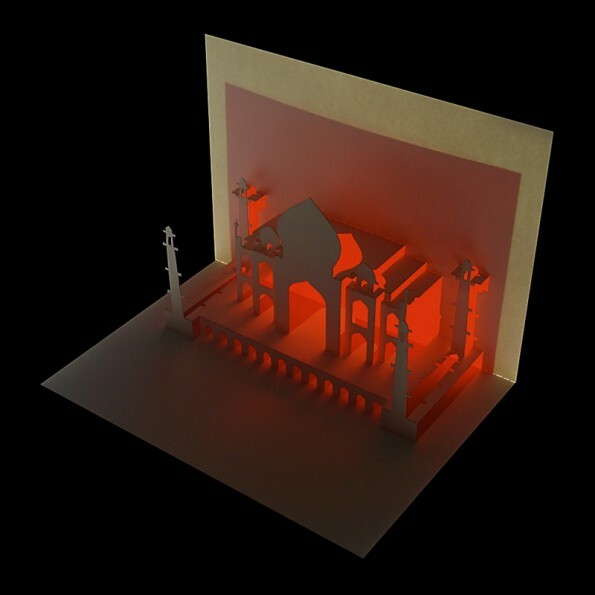 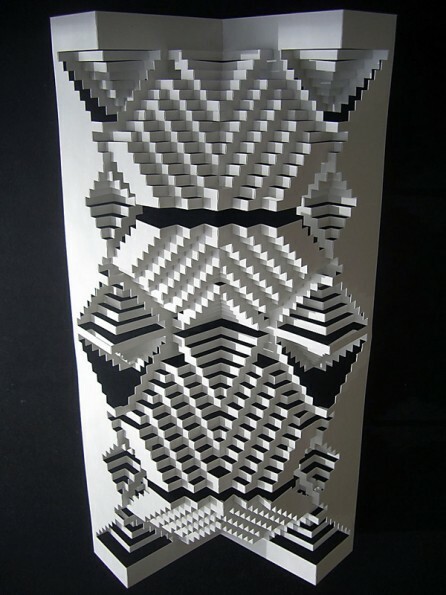 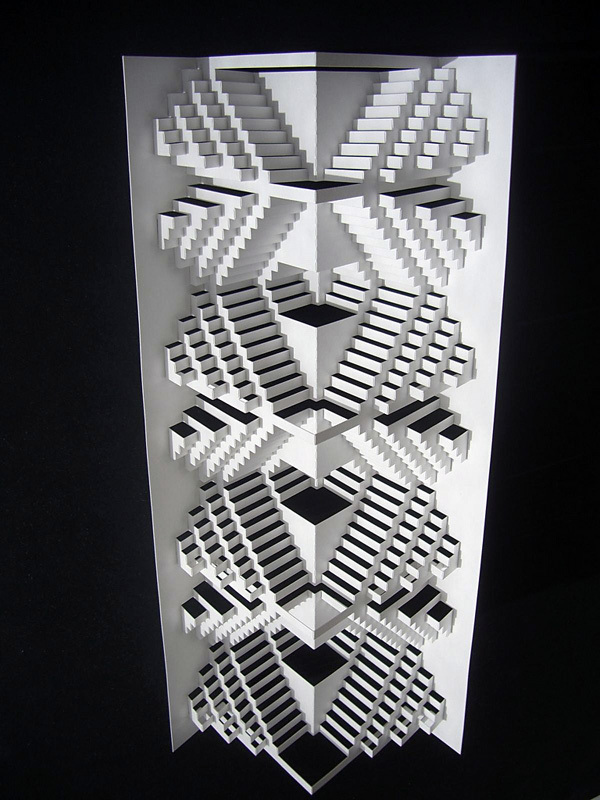 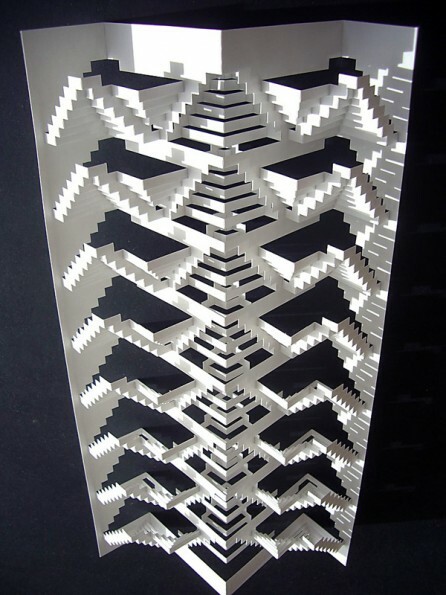 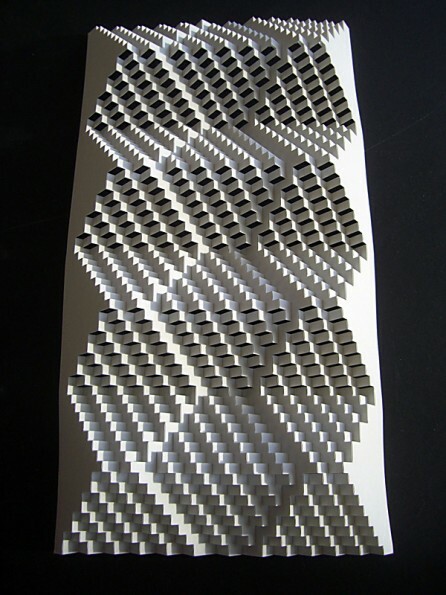 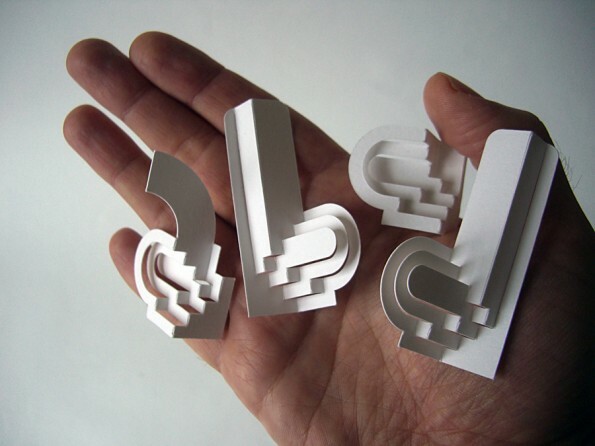 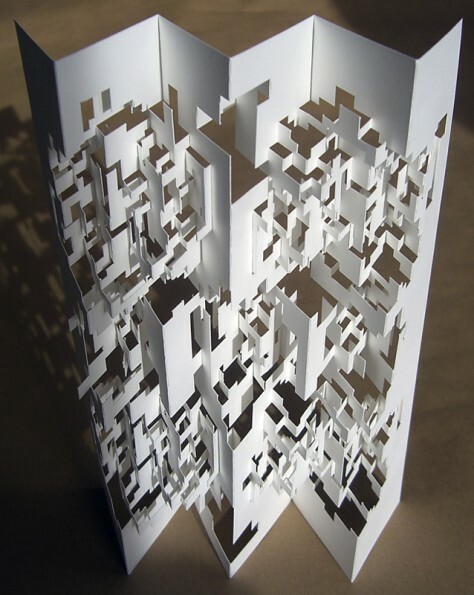 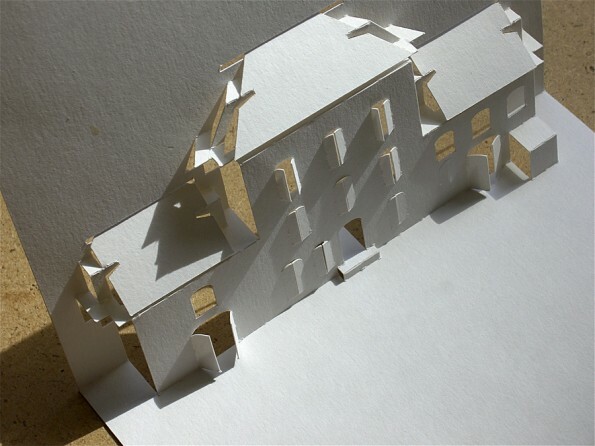 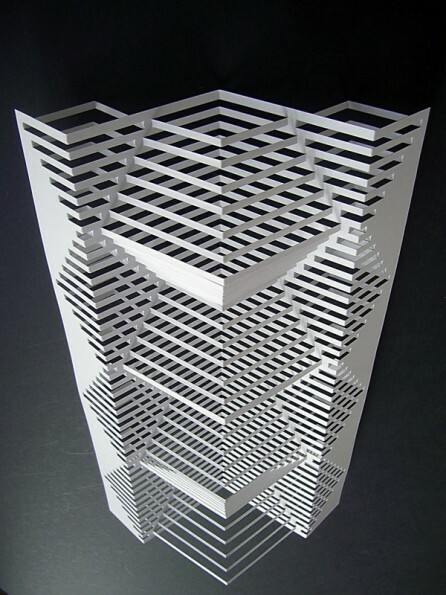 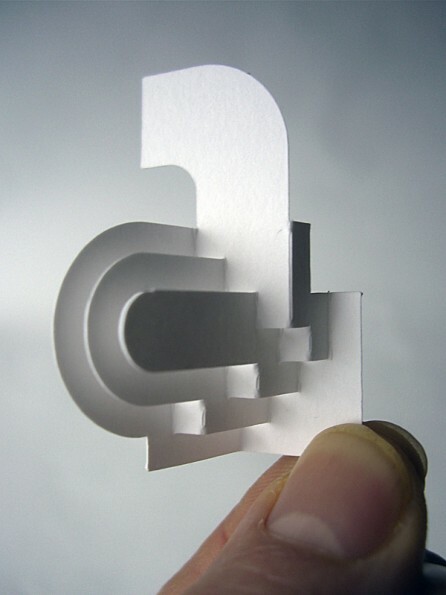 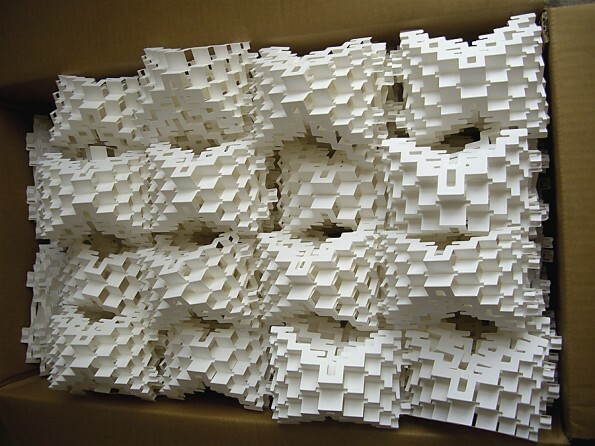 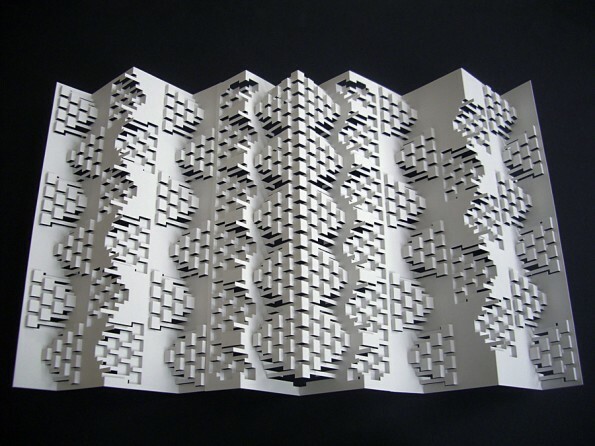 Something very cool if you are Elod Beregszaszi, a London paper artist-engineer. Check out his “concertina” sculptures, origamic architecture pop-up cards, and collapsible font—the options are limitless. 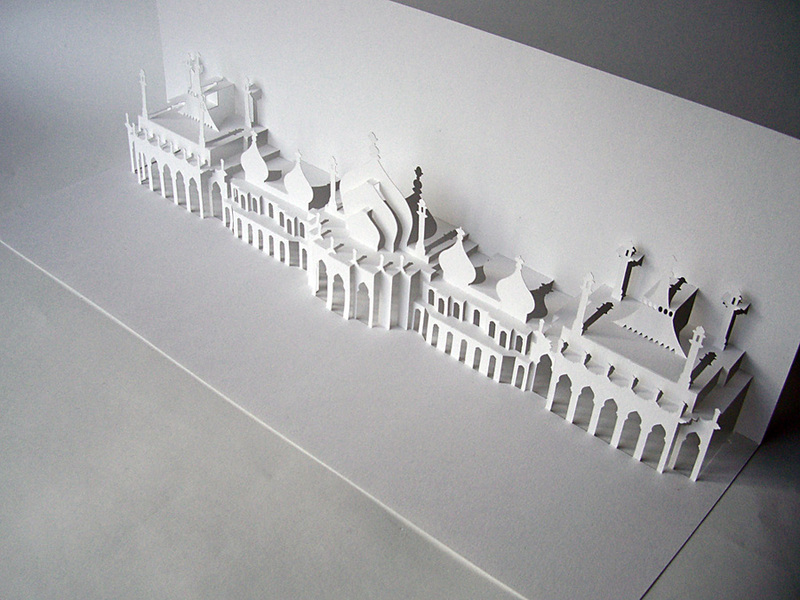 Something nice to do whiling away all those hours in airports and on the runway. 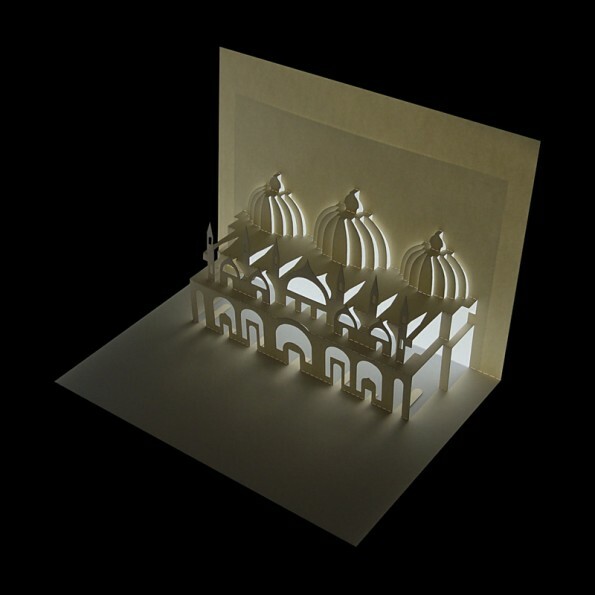 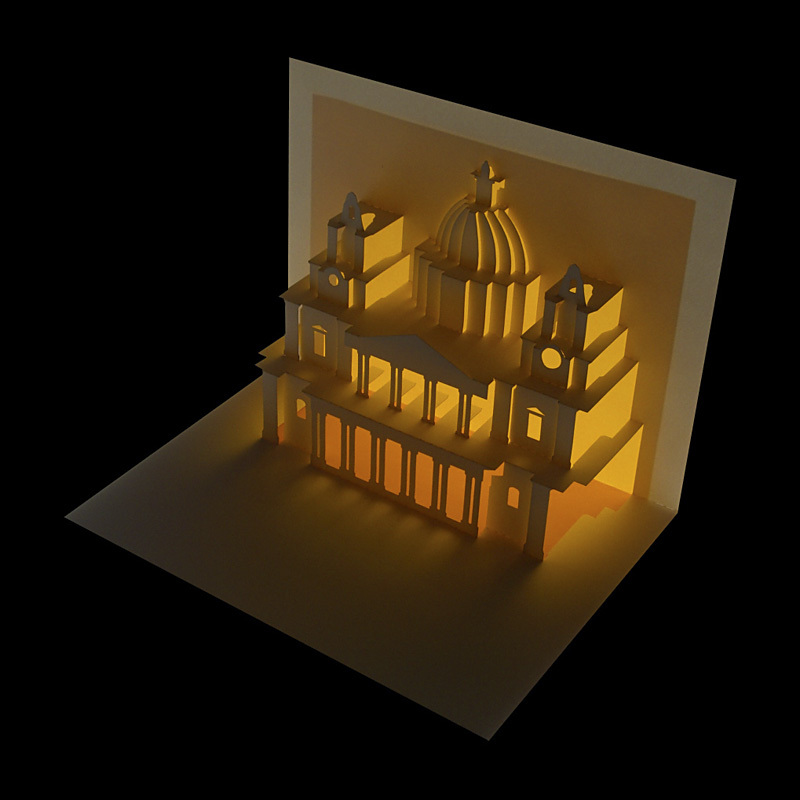 Pop-up books and stage replicas are especially fascinating.